Jennifer completed her degree in Law with Management at Aston University in Birmingham, where she also received the Law with Management award for best overall performance on her degree programme. She hopes to undertake the LPC to fulfil her ambition of qualifying as a solicitor. 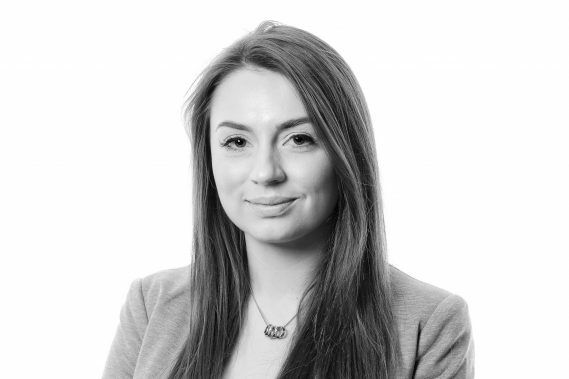 Jennifer’s professional interests mainly include employment, company and commercial law.